Facebook is one of the worlds largest social networks and has the most downloaded iOS app of all time. The app has been slow and unusable and it might come to an end with the newest update. 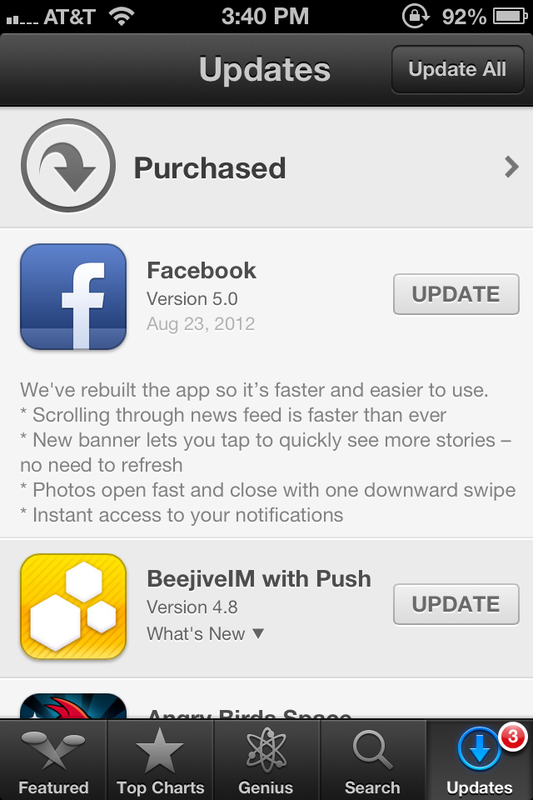 Facebook ditched HTML 5 in it’s iOS app and the result of that is a fast and improved app. Next ›Is this the new Apple Cable for iOS devices?